Did y’all know that November 13th is World Kindness Day? We’re all about it down here in North Carolina because who couldn’t stand to a little sweeter. We think there’s no better way to celebrate than creating some simple, sweet tater recipes for your friends and family. 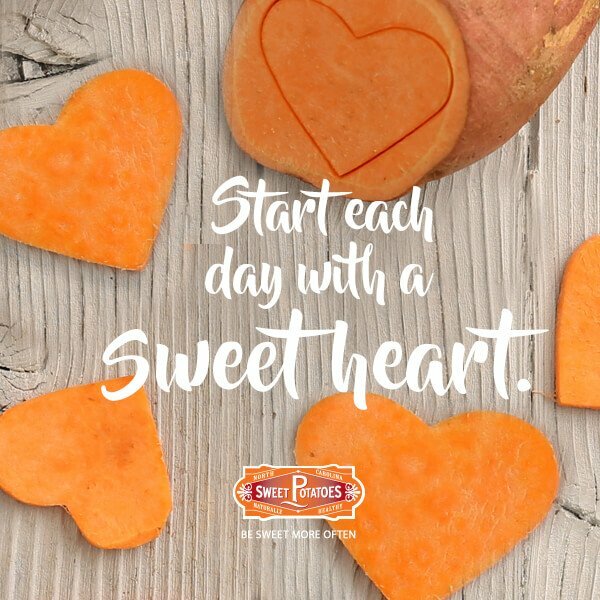 Whether it’s dropping off dinner for your neighbors or bringing in a surprise treat for your coworkers, our sweet potato recipes are a delicious and nutritious way to show everyone a little more kindness. And that’s not all, we’re helping everyone #BeSweetMoreOften with a VITAMIX GIVEAWAY, one for you and one for a friend. Enter now! But don’t just be sweet on November 13th. Why not be sweet more often all year long?! Trust us, once you taste some of these recipes, you’ll be adding them to your faves. Need some inspiration? We’ve got you covered with a few of our favorite recipes from our friends at Honest Cooking. Sweet Potato Noodle Taco Salad – we’re in love with this recipe from Kim’s Cravings. Pack two to surprise you work bestie for lunch. Stuffed Sweet Potatoes – we can’t think of a better recipe to be shared with your friends and family, just look at those taters, y’all! And last but not least, we want to see how you’re being sweet more often. 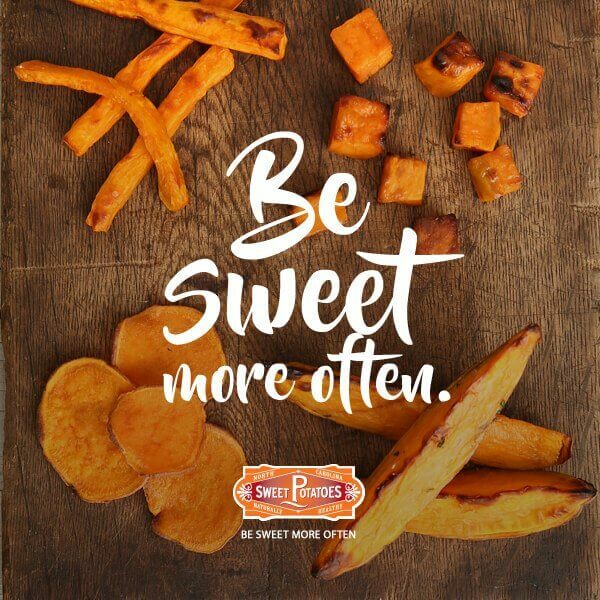 Whether you’re sharing some of our memes or our beautiful sweet tater recipes, be sure to tag us and use #besweetmoreoften! I’ll be making a big bowl of mashed sweet potatoes with maple syrup, pecans, cinnamon and a whole lot of love for my family’s vegan Thanksgiving feast. Delicious! 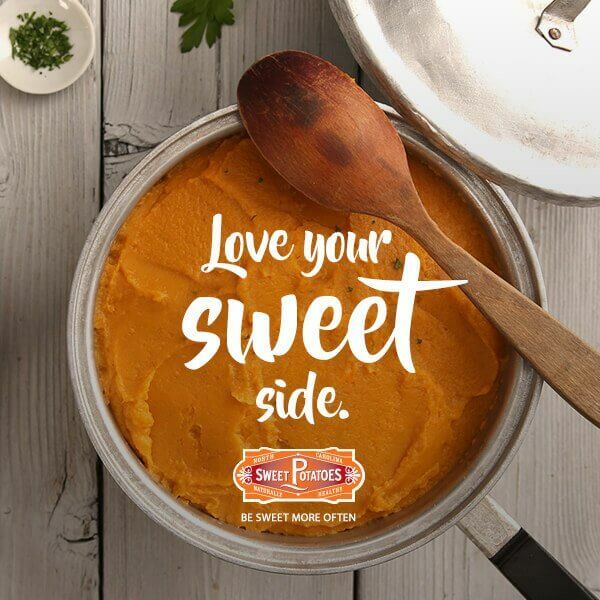 I love sweet potatoes and my little family loves them with Morroccan spices in the air fryer!